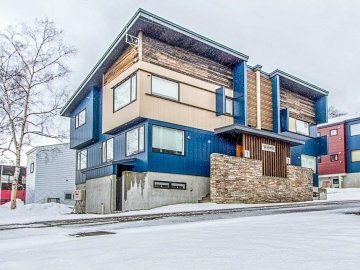 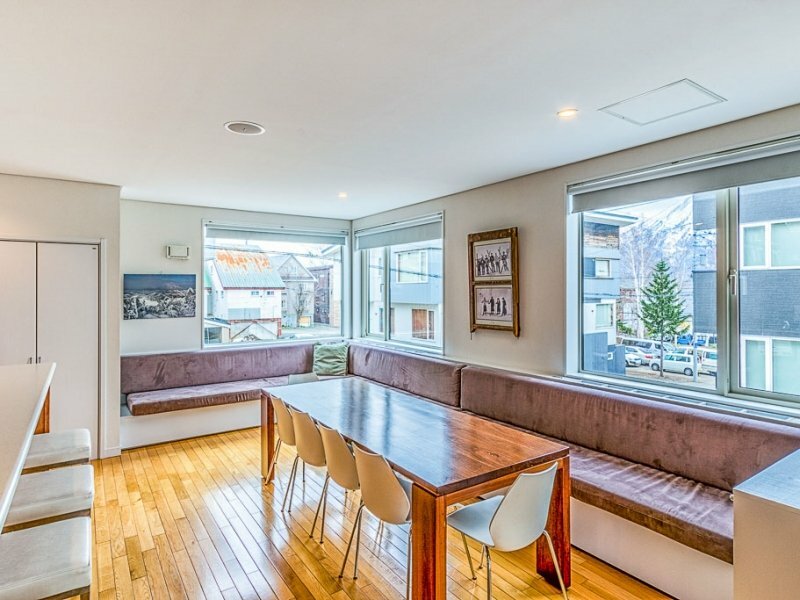 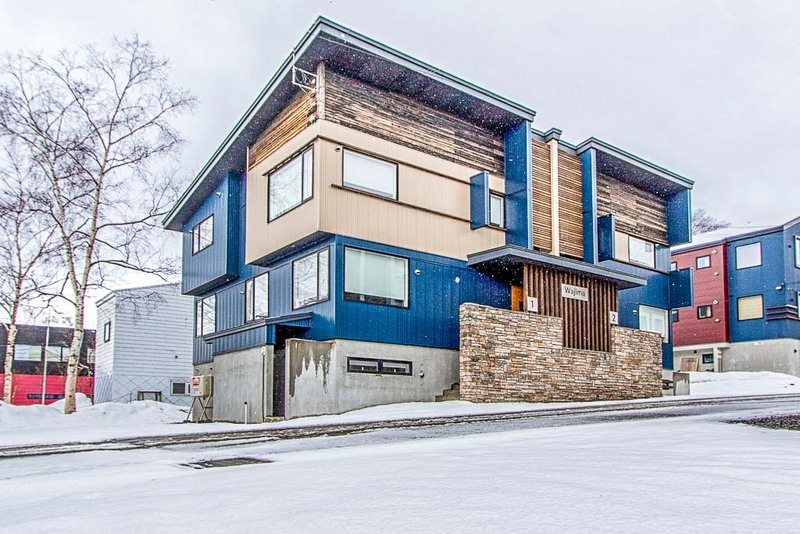 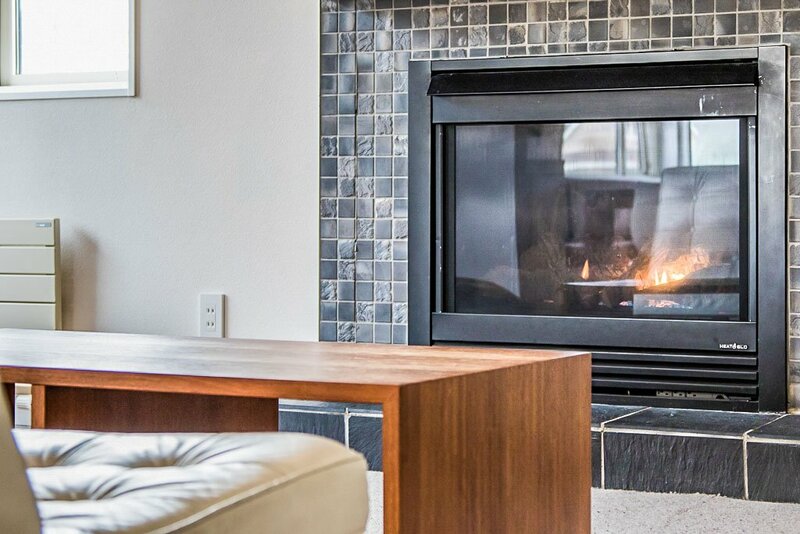 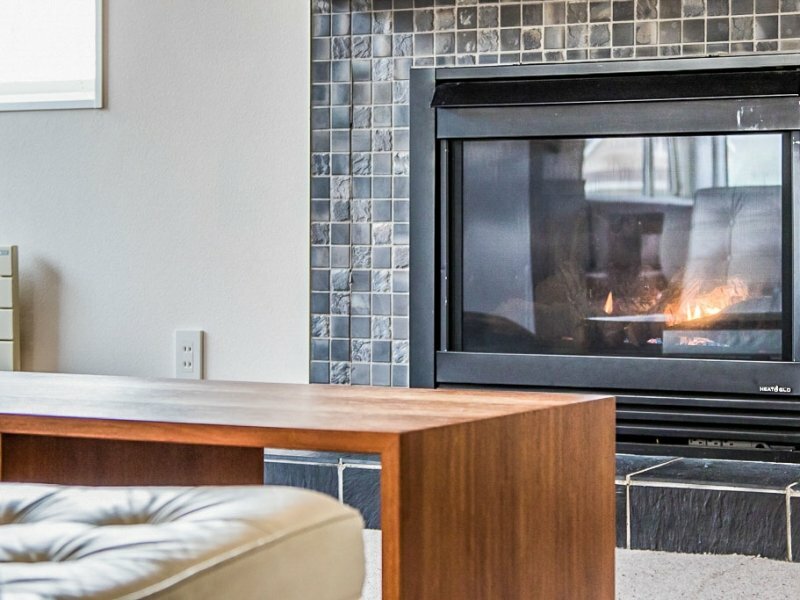 This spacious townhouse duplex is centrally located in middle Hirafu village, with a short walk to the Ace Family Lift Niseko, a village shuttle stop, restaurants and the village convenience store. 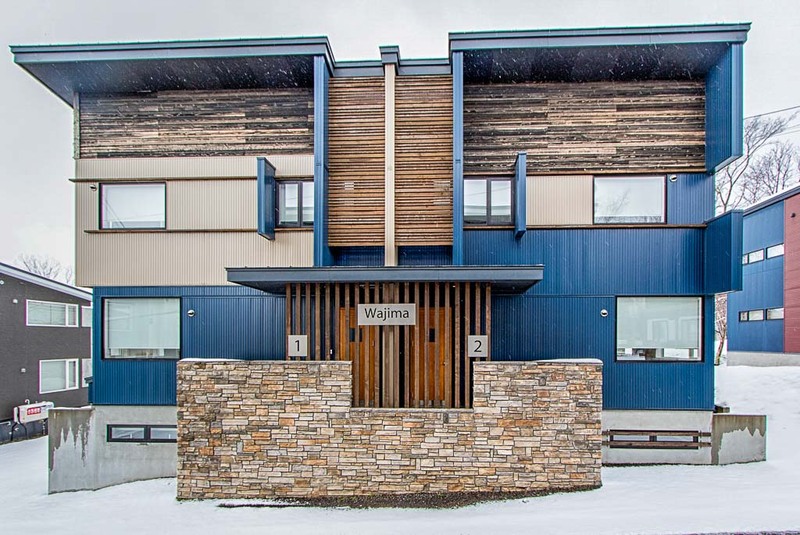 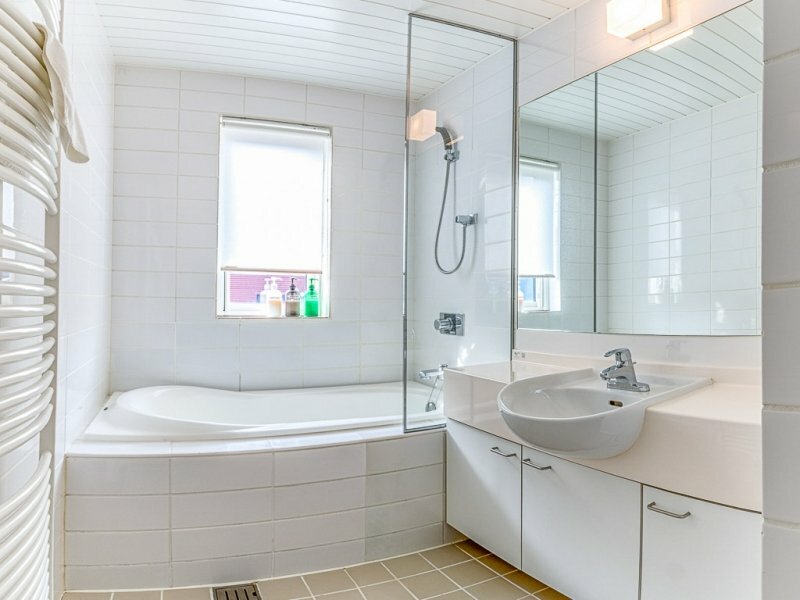 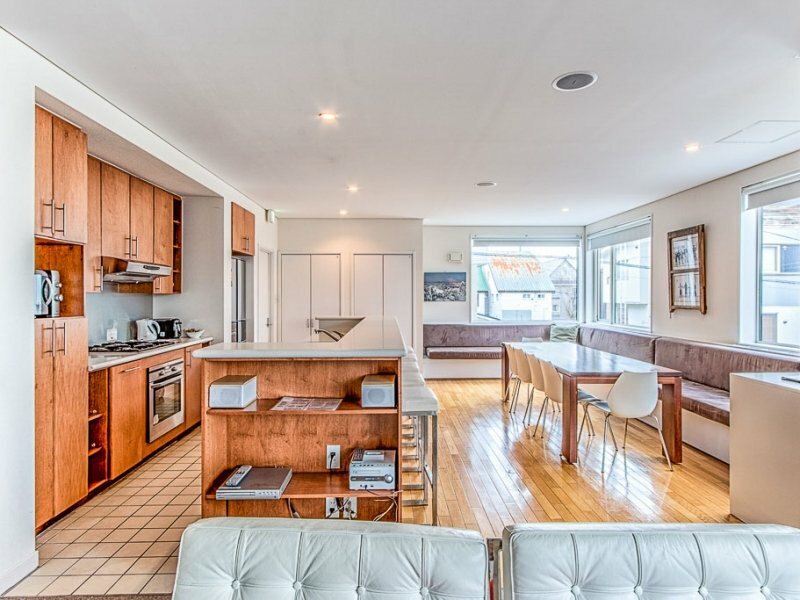 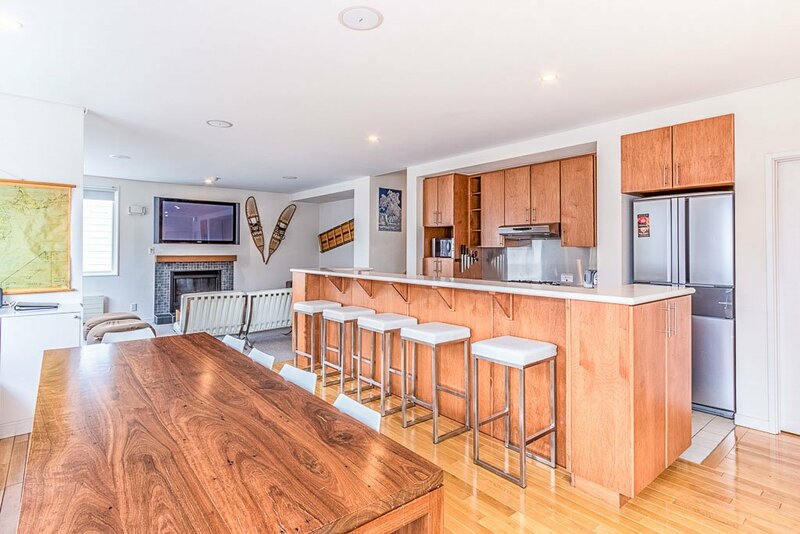 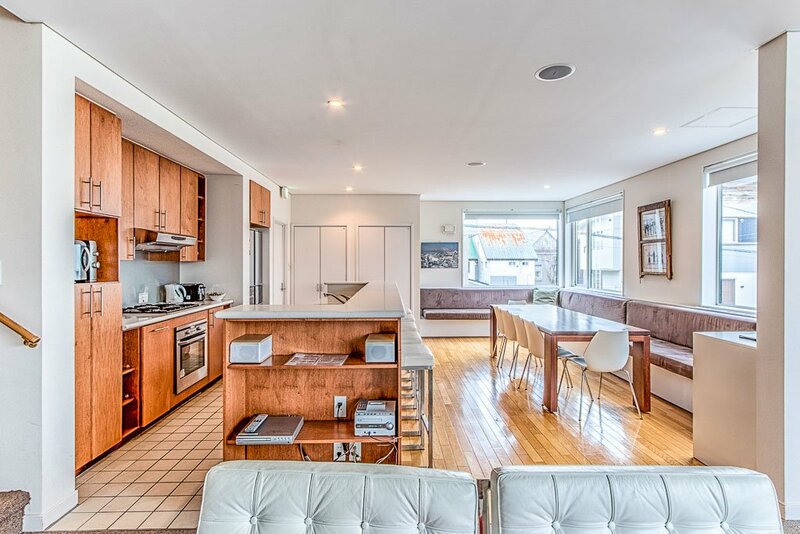 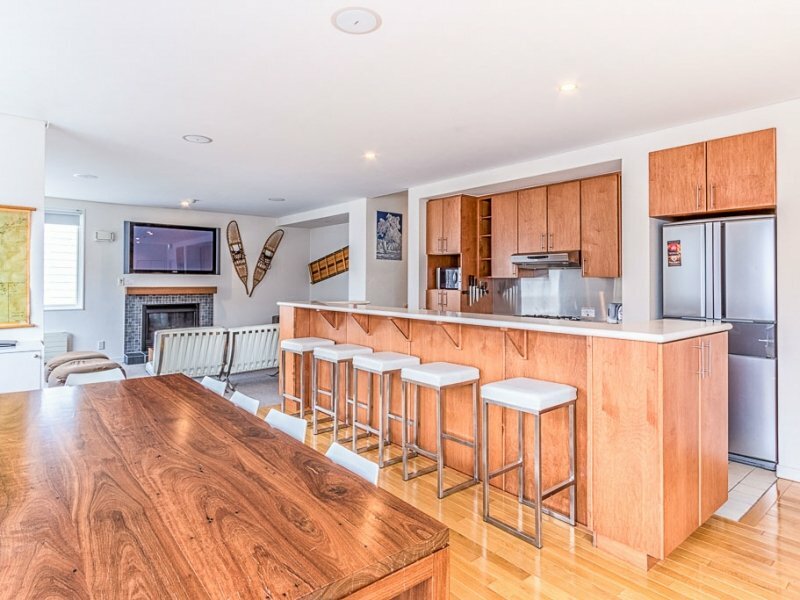 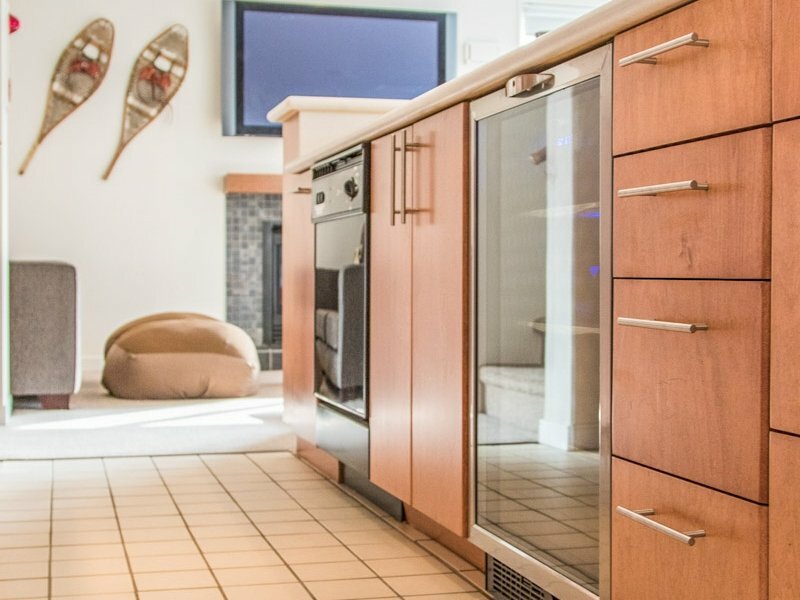 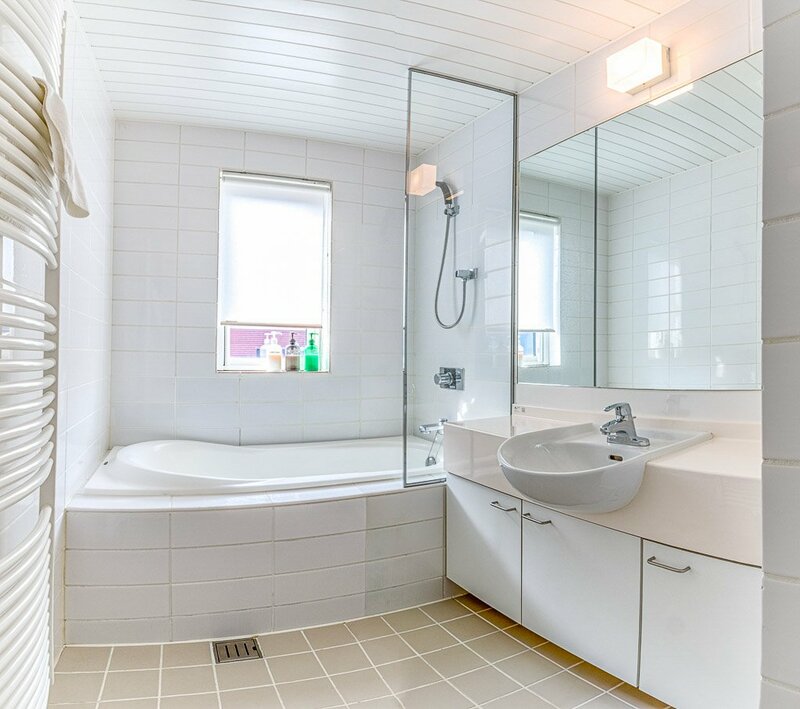 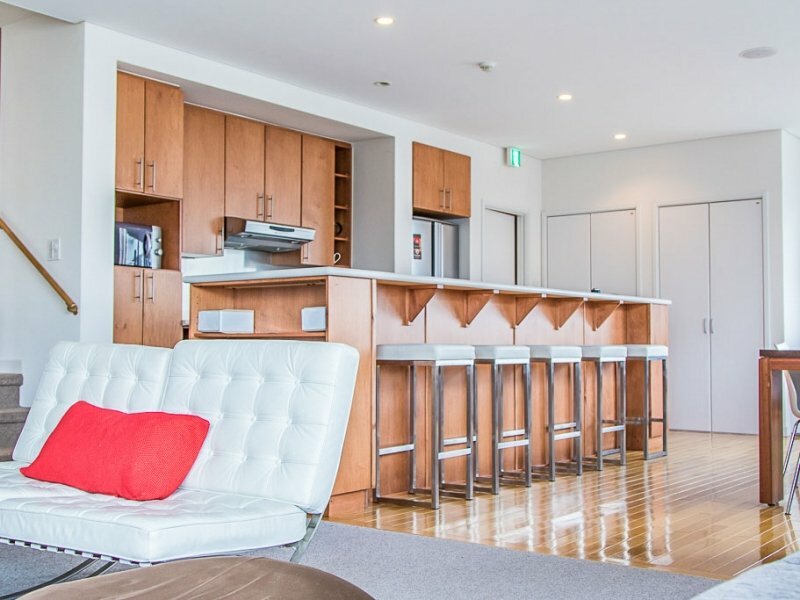 The property is made up of large 5 bedroom and 4 bedroom townhouse that is interconnected and able to accommodate up to 22 people in total. 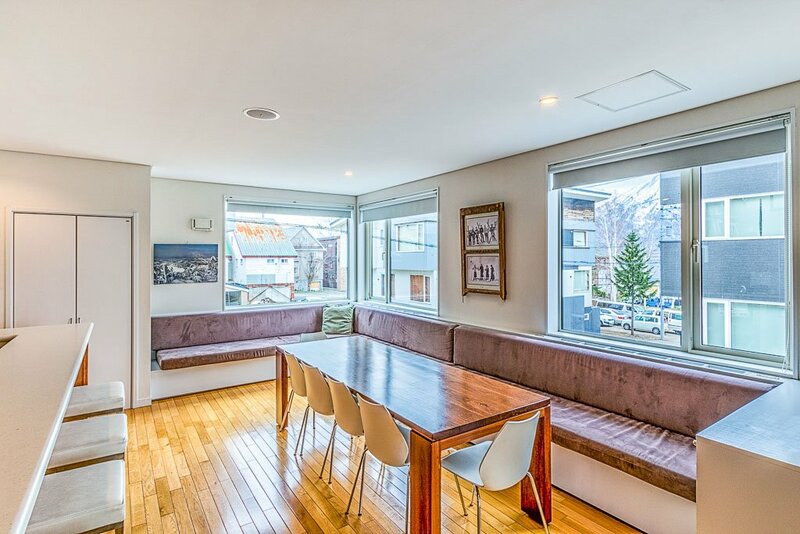 An adjoining door enables internal access between the two townhouses when both properties are being used by the same group. 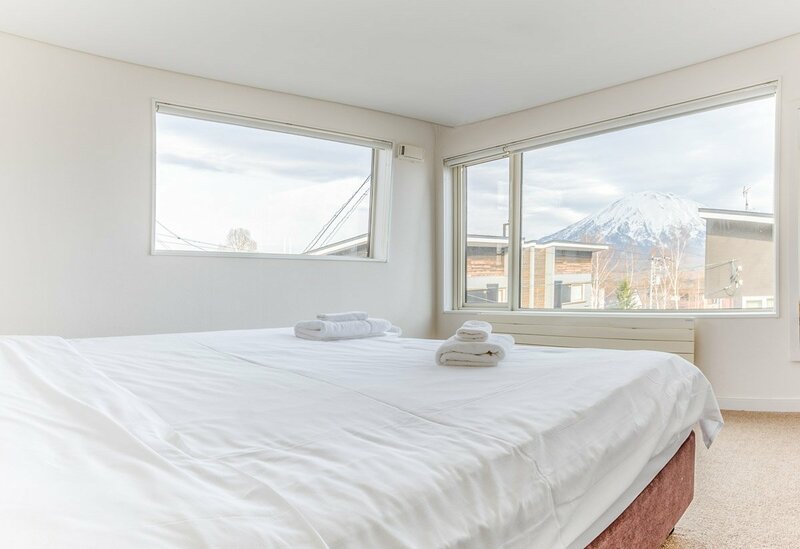 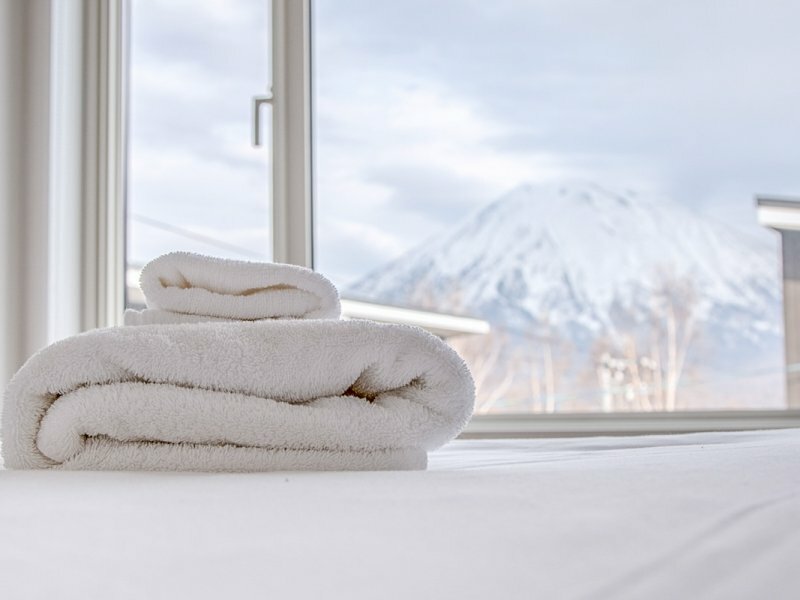 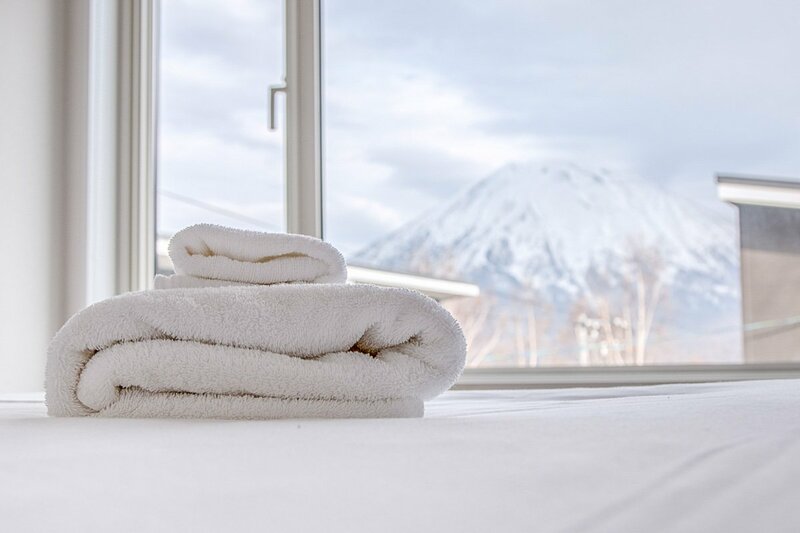 Wajima Niseko has a dedicated guest service staff member that is on call to assist with any in resort requests. 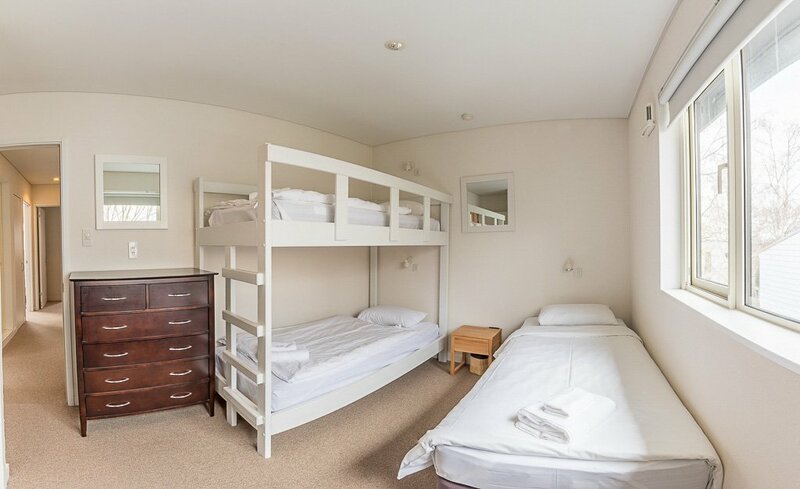 This spacious 5 bedroom 3 bathroom townhouse accommodates up to 12 guests using bunk beds. 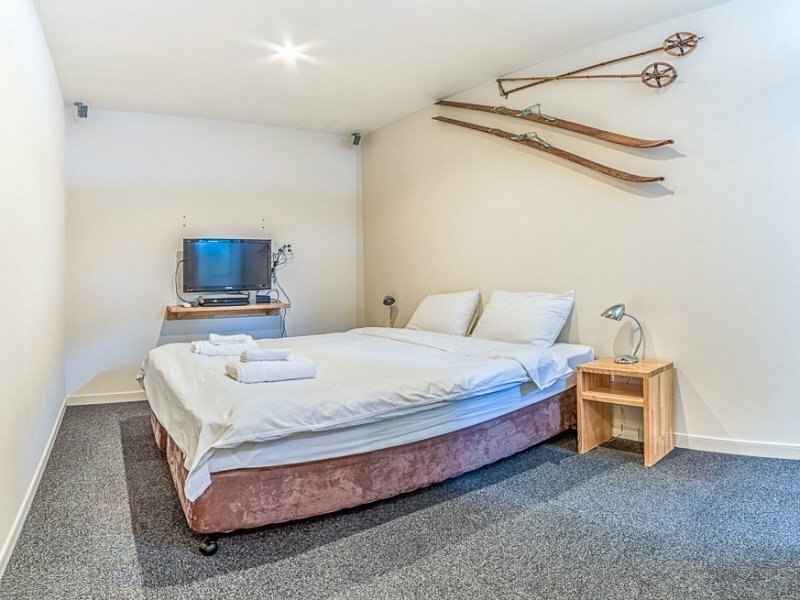 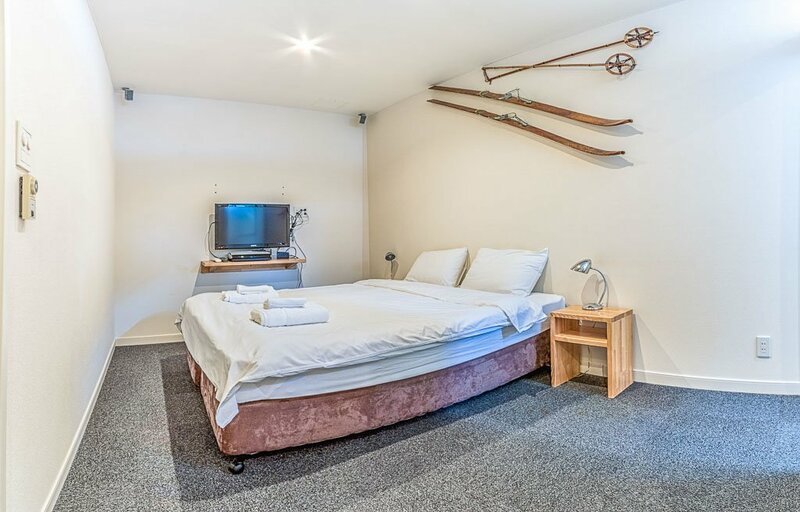 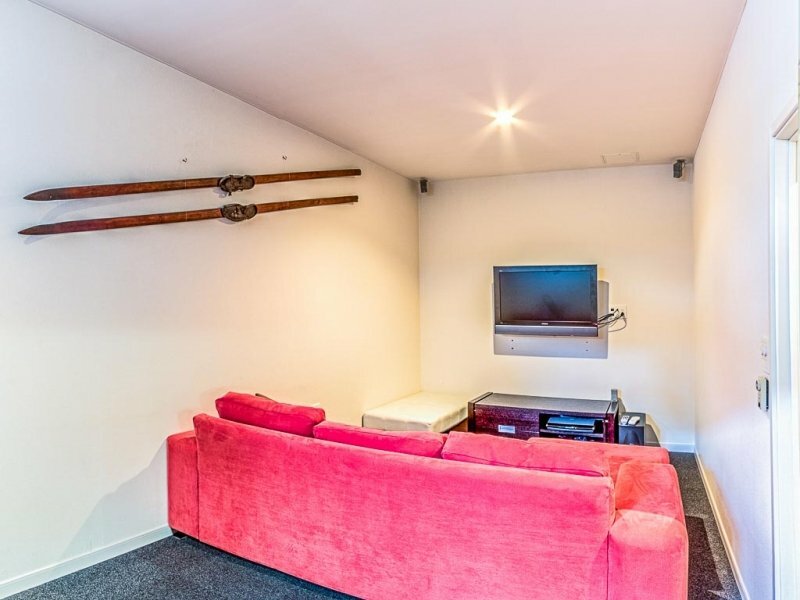 The property is designed around the entertainment area and offers a real holiday feel with large, open plan living, dining areas and spacious bedrooms. 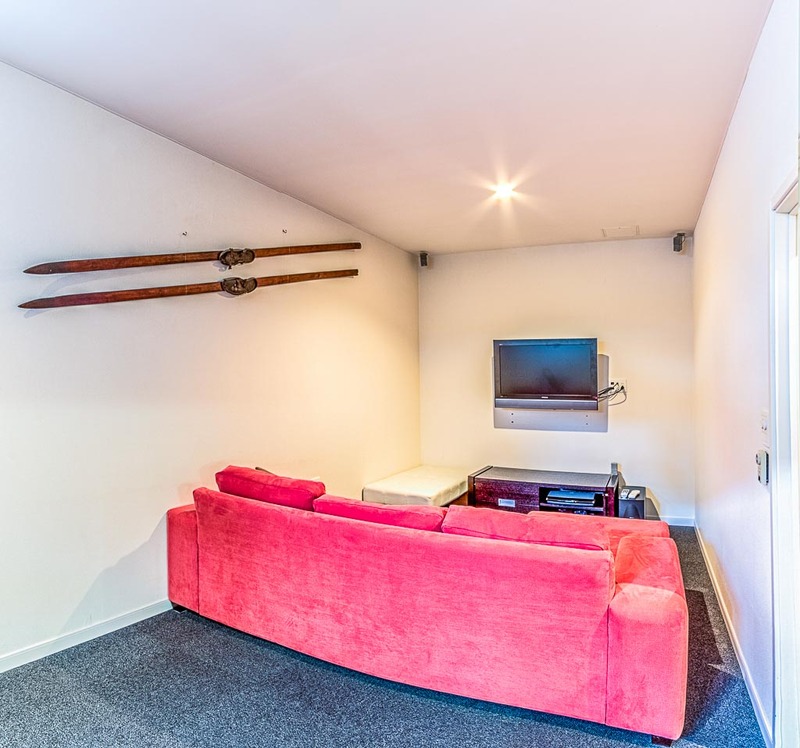 Ideal for large groups and offers aseparate home theatre room which provides an excellent retreat the adults or kids area. 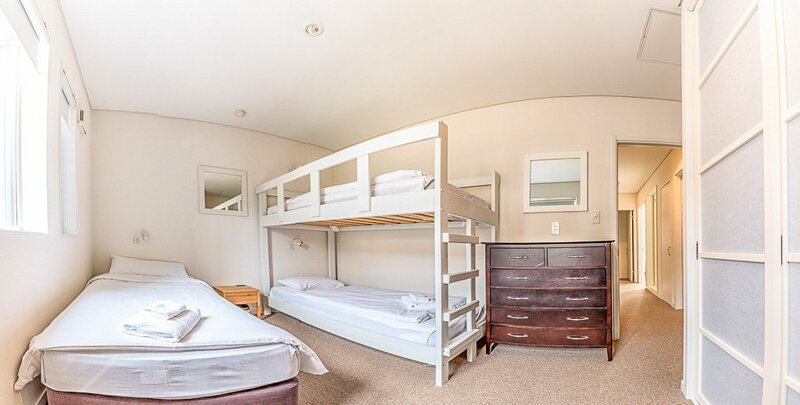 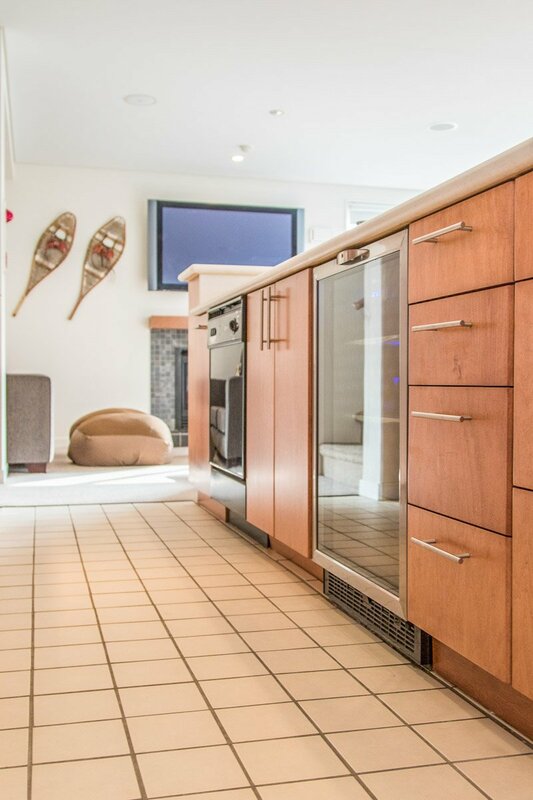 This spacious 4 bedroom 2 bathroom townhouse accommodates up to 10 guests using bunk beds. 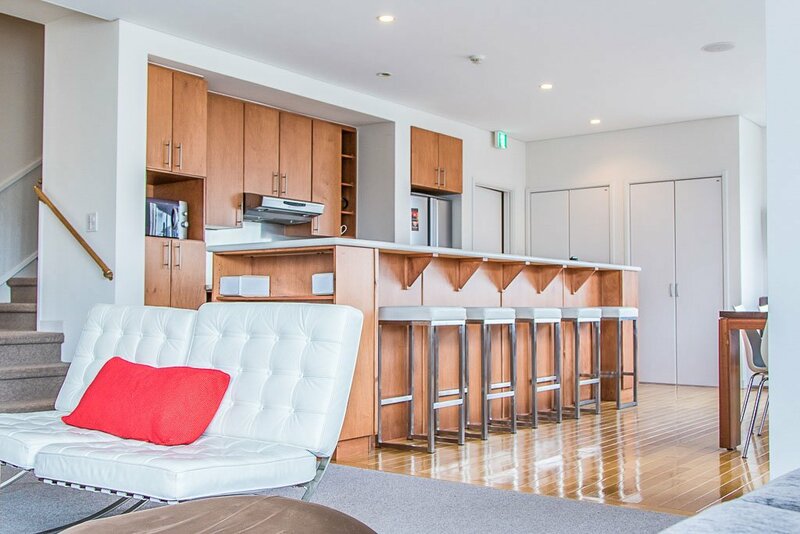 It offers large, open-plan living space and features a separate media room. 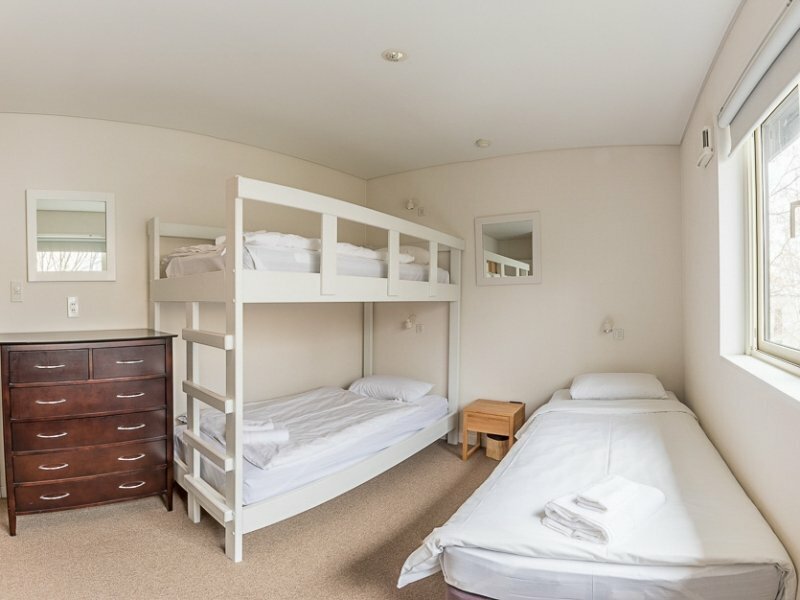 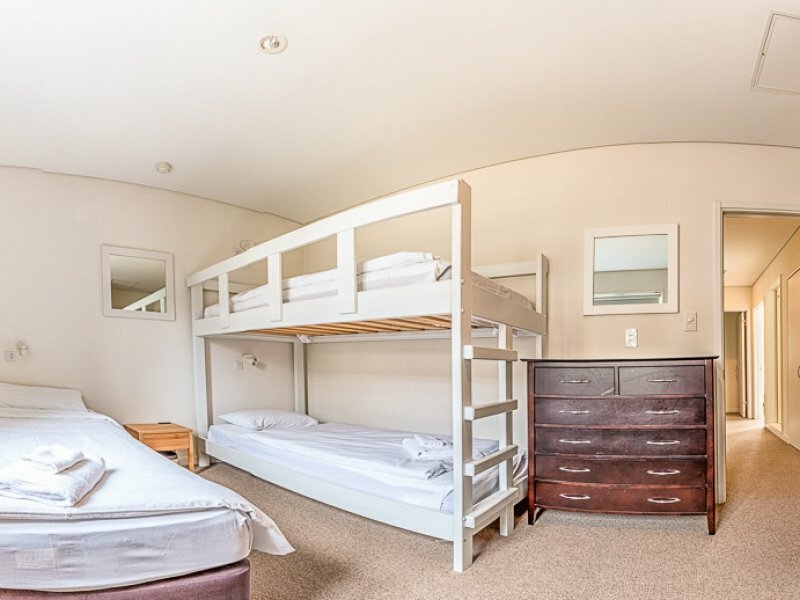 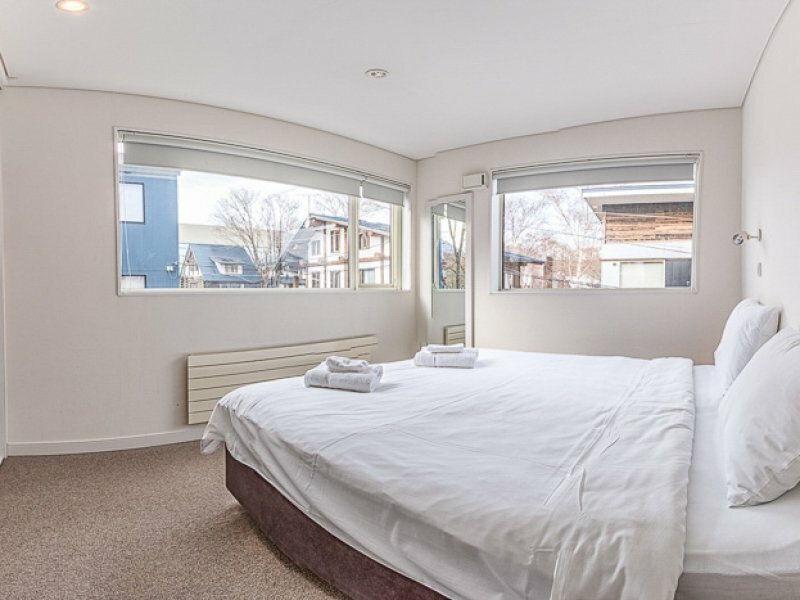 The bedrooms are spacious and provide ample storage and perfect for long stays. 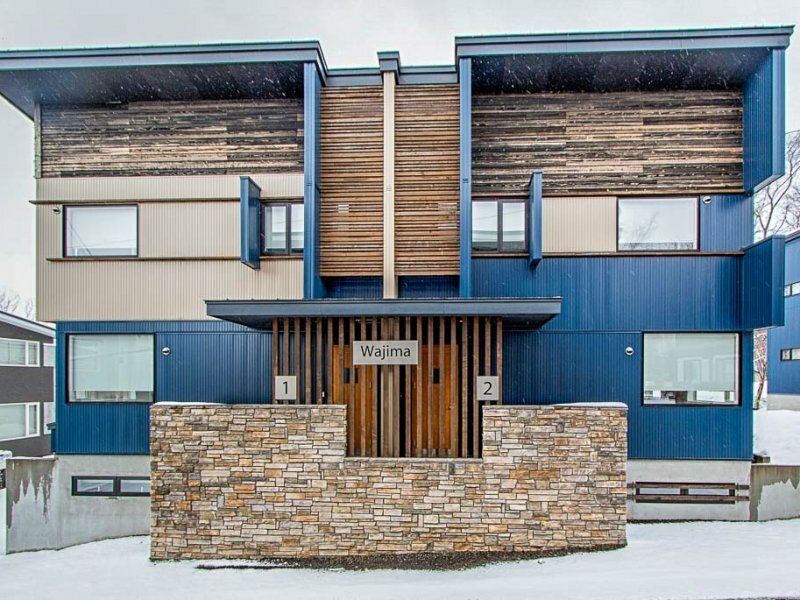 Wajima 1 & 2 are located in Hirafu’s Middle Village, just minutes away from the Seicomart convenience store in the centre of town. 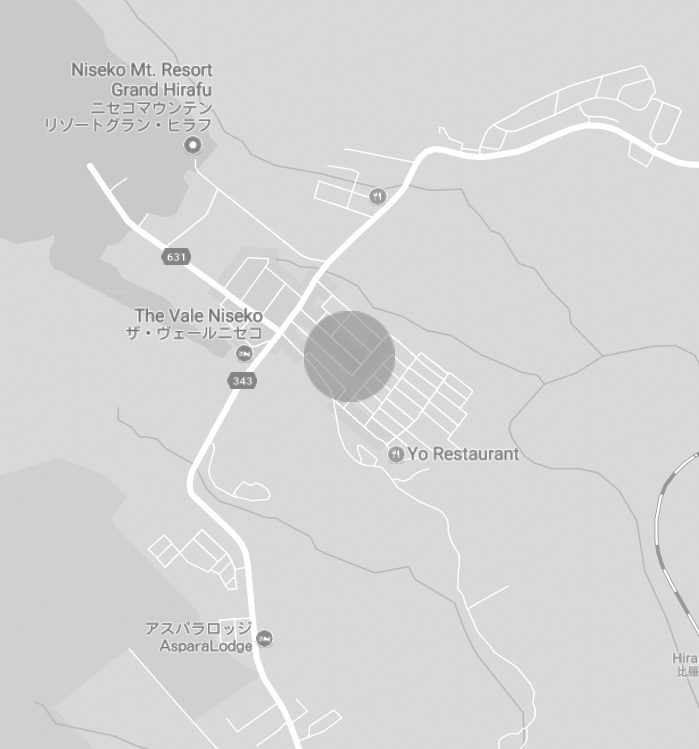 It’s less than 10-minutes walk from the Ace Family Chairlift. 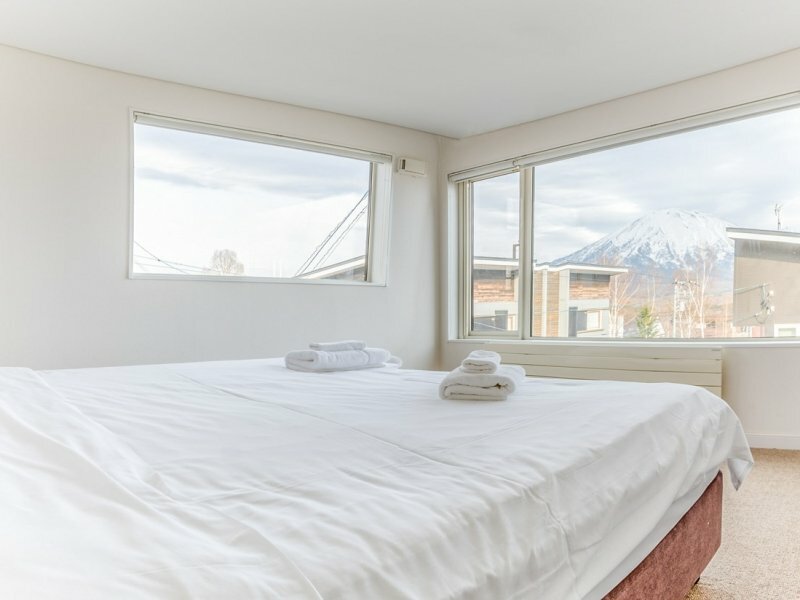 They’re close to the best bars and restaurants in Hirafu so expect some foot traffic, but the street is quiet enough to let you get your night’s sleep too.